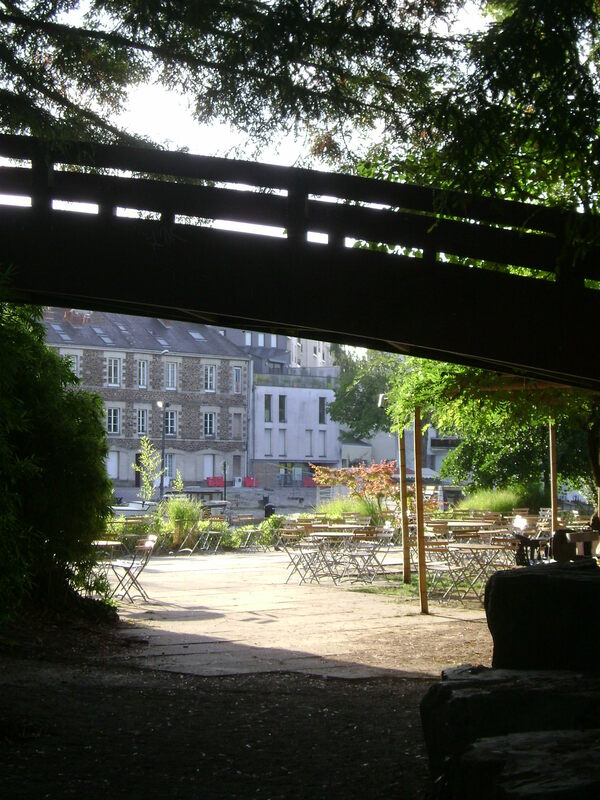 The island of Versailles on the Erdre river in Nantes was man made in 1831 and originally used by naval builders. 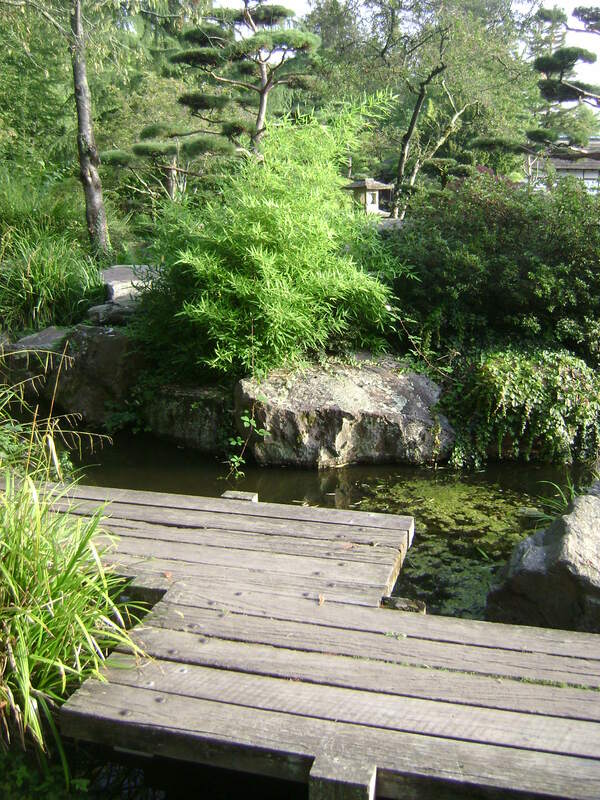 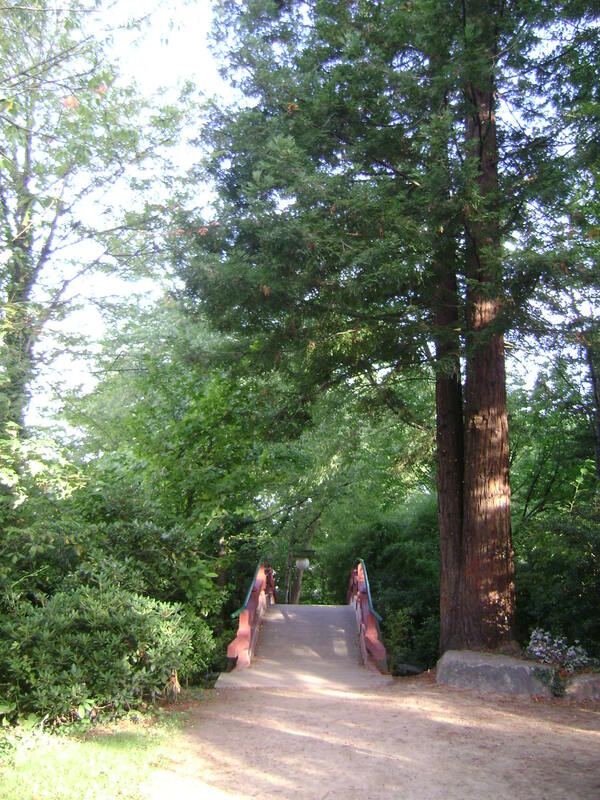 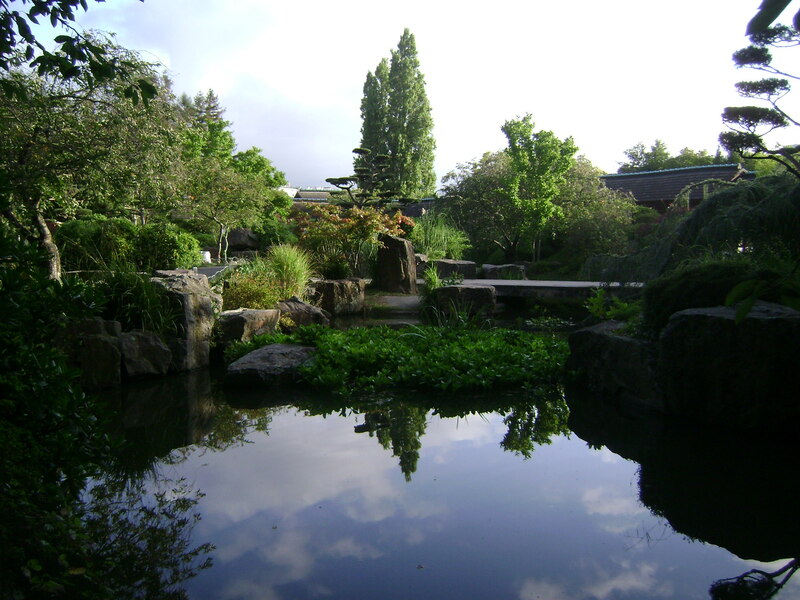 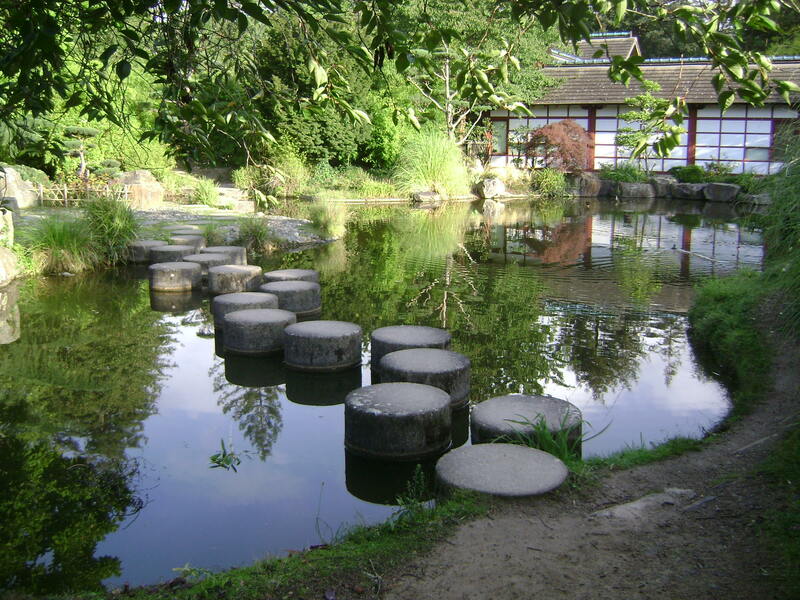 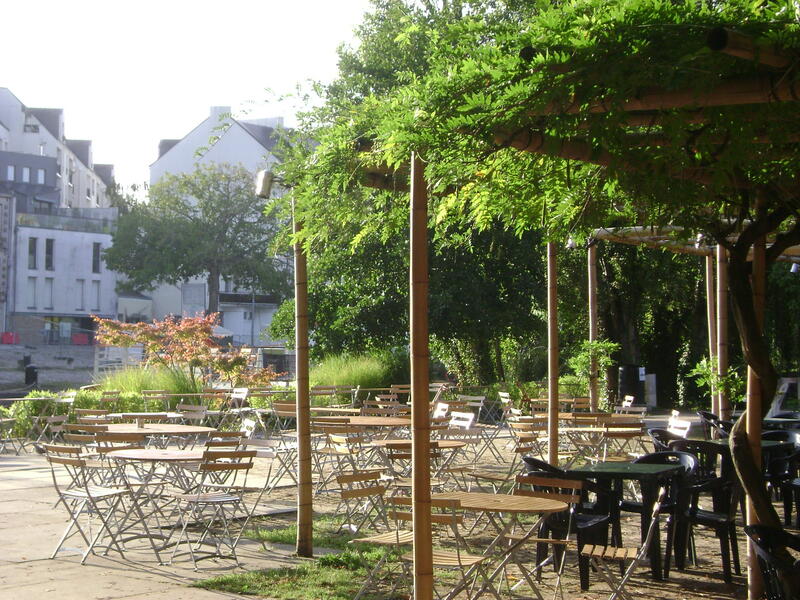 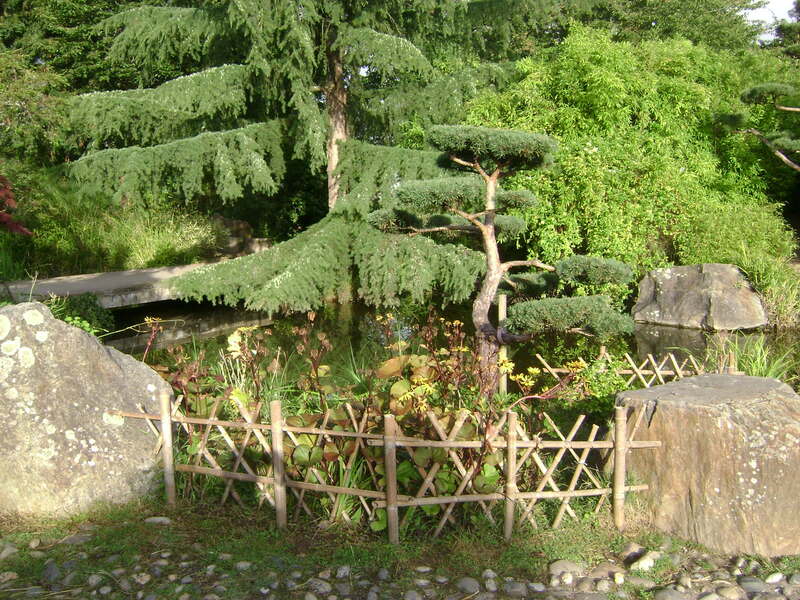 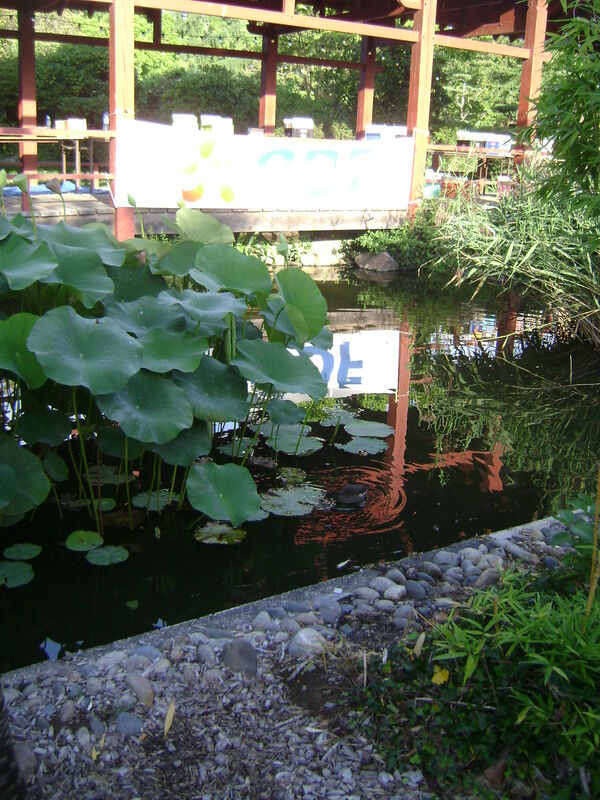 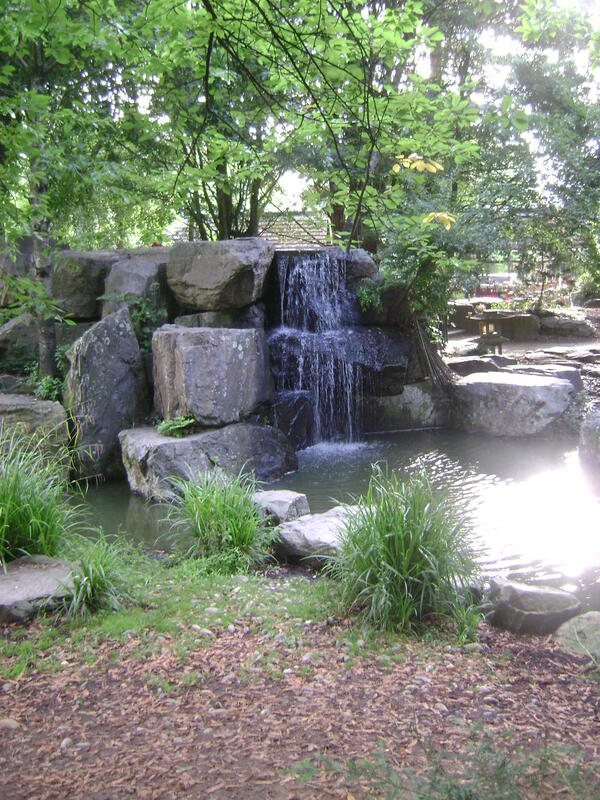 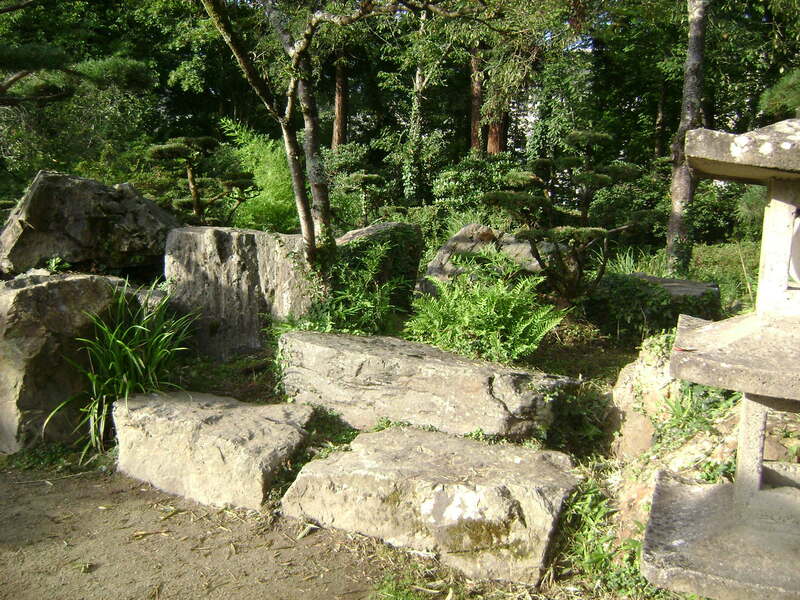 It was transformed in 1983 into a Japanese garden with three Japanese inspired buildings, one a café and the others used for exhibits about the river and its environment. 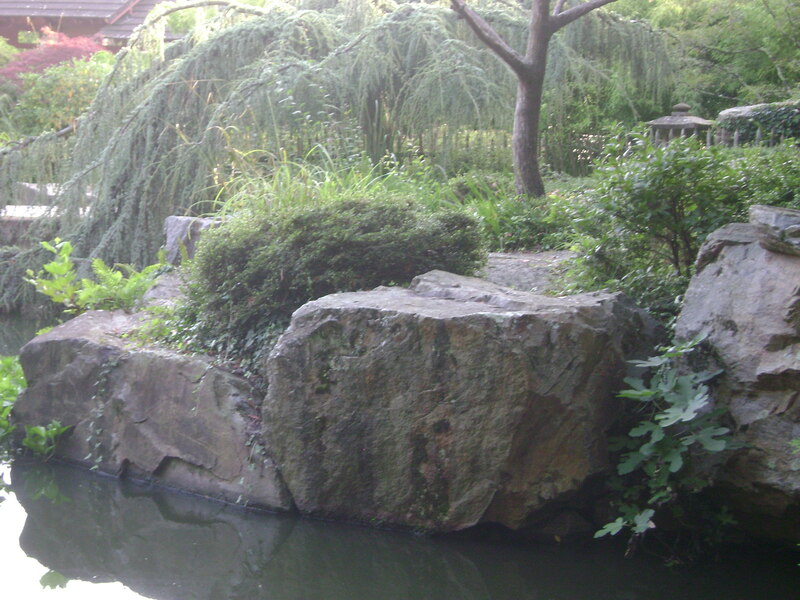 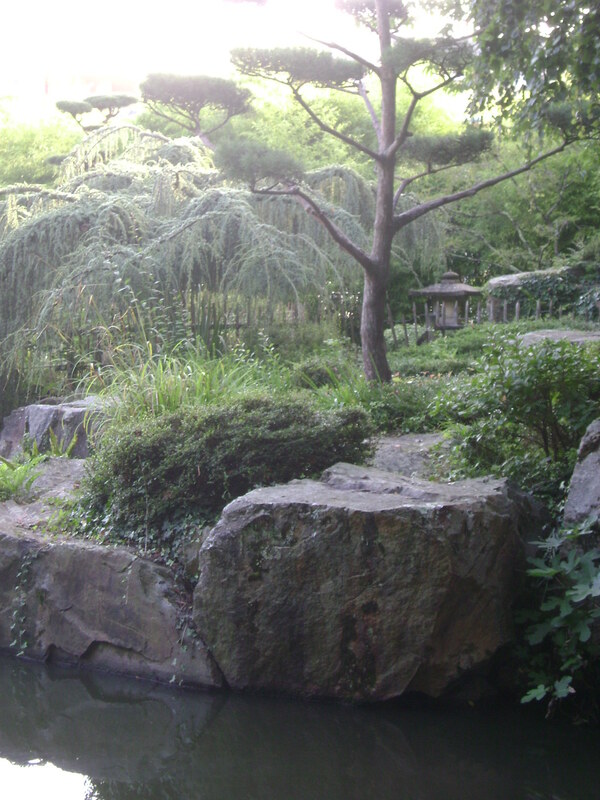 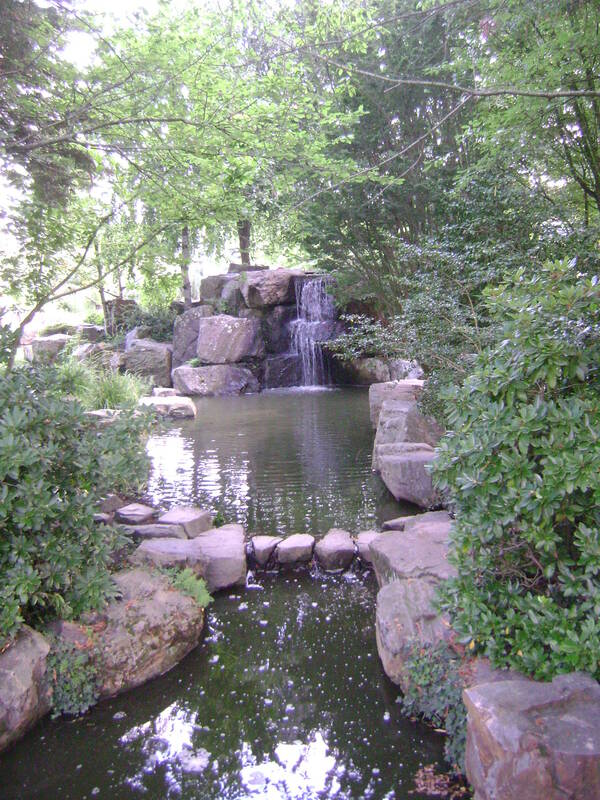 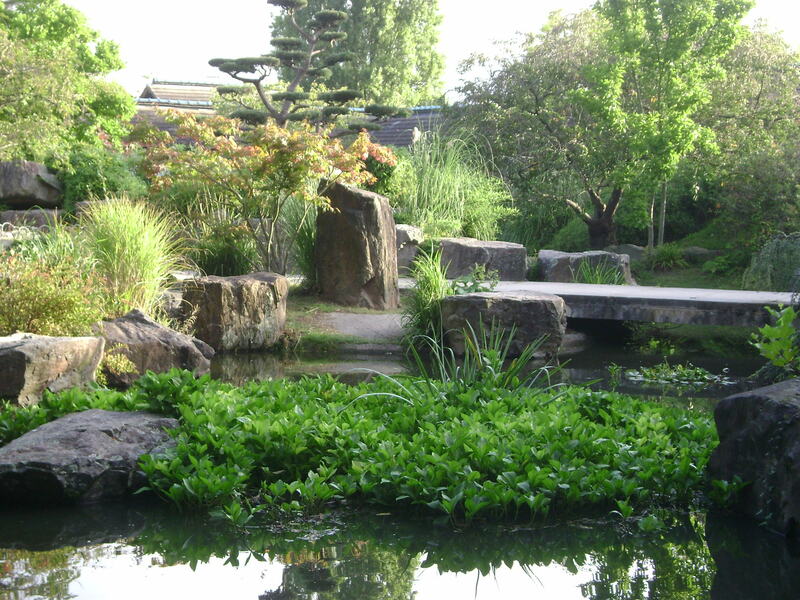 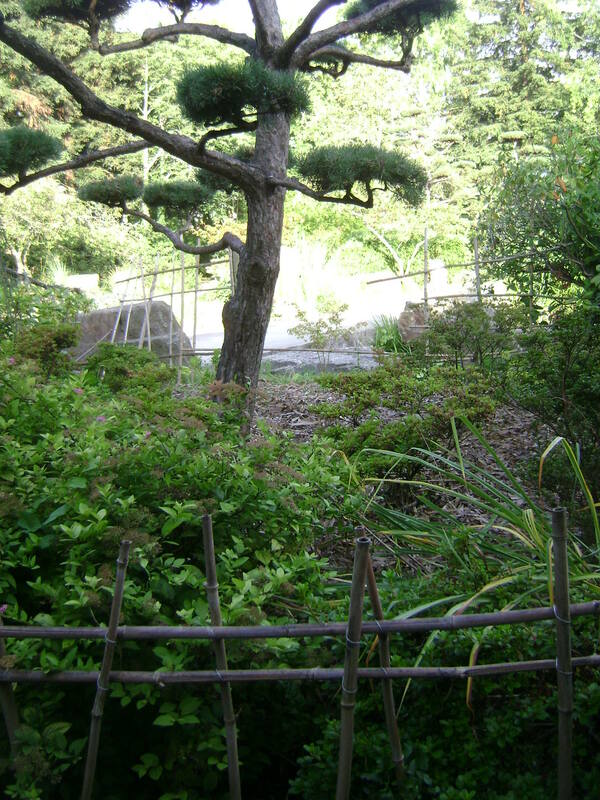 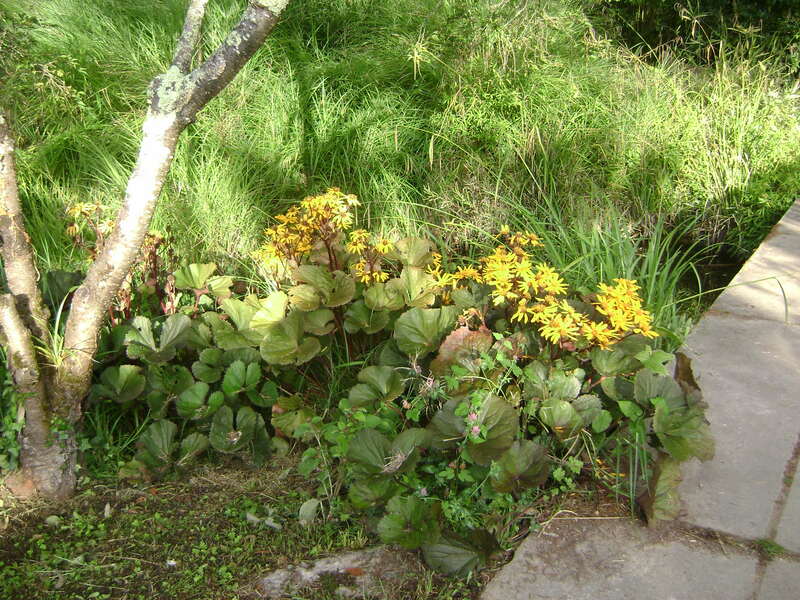 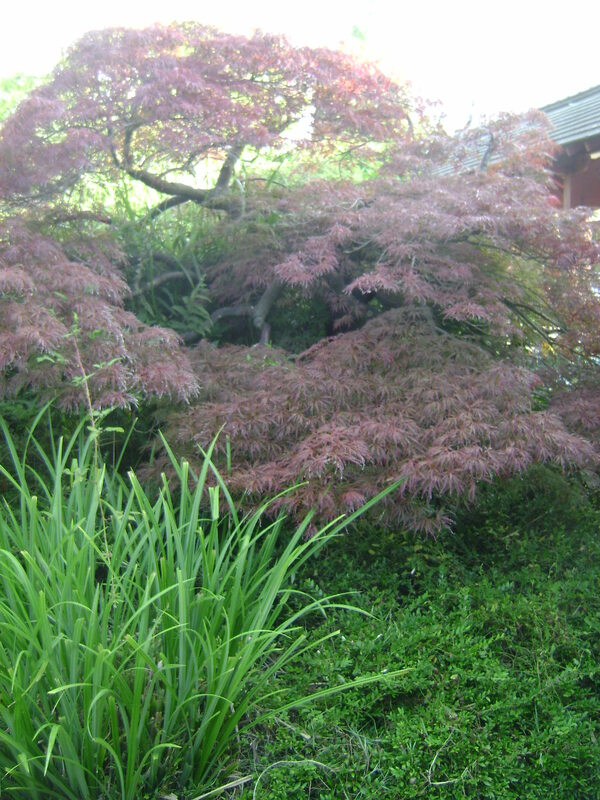 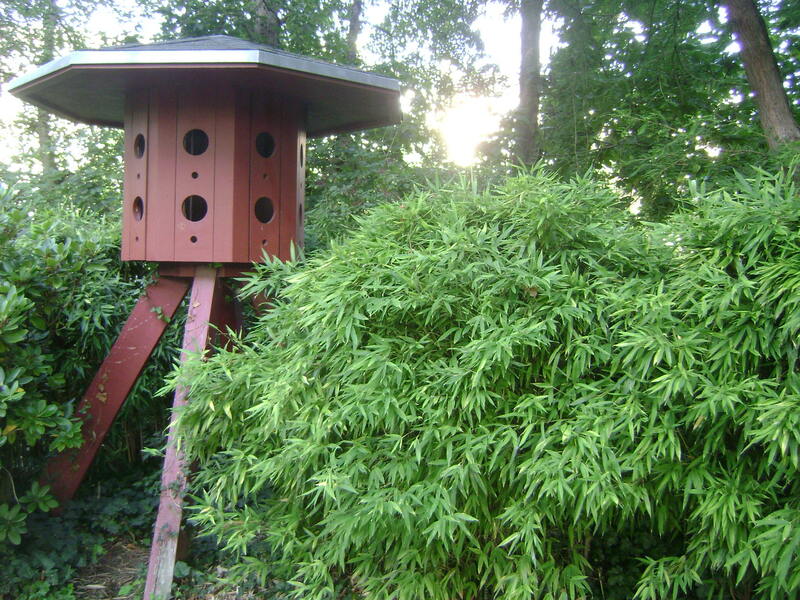 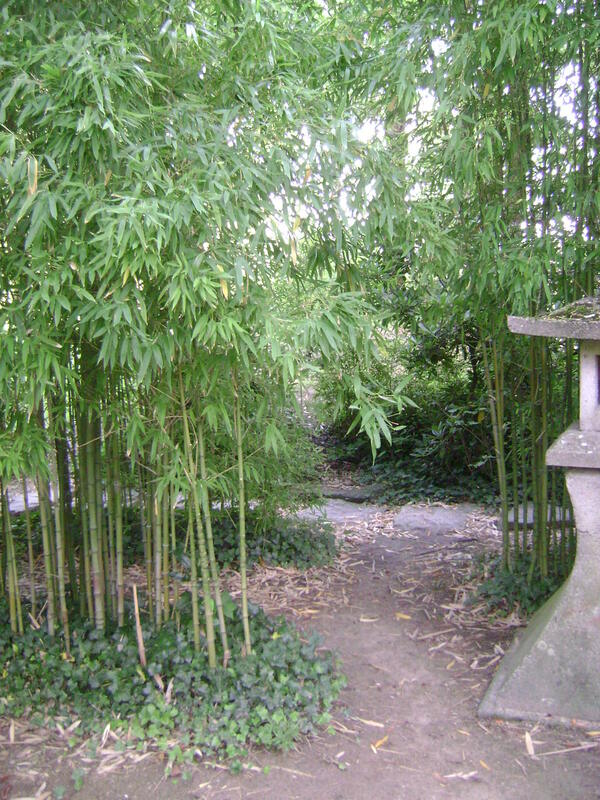 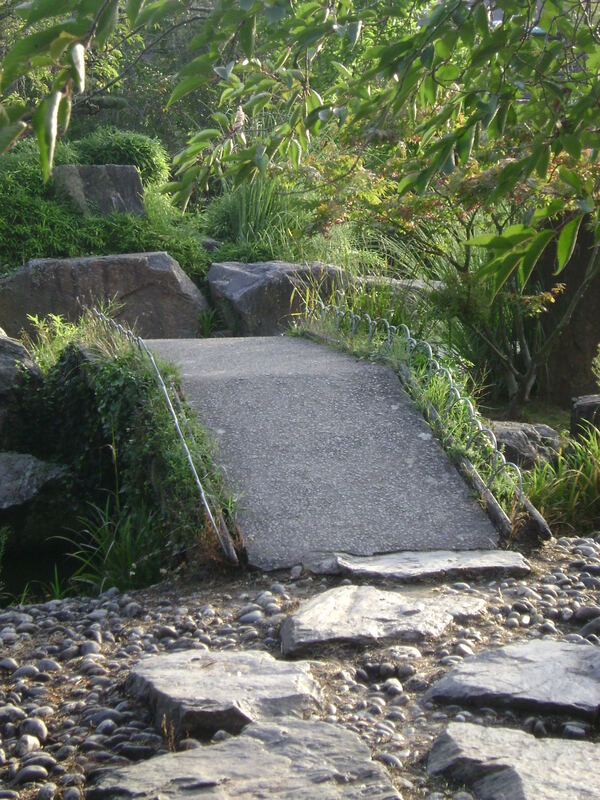 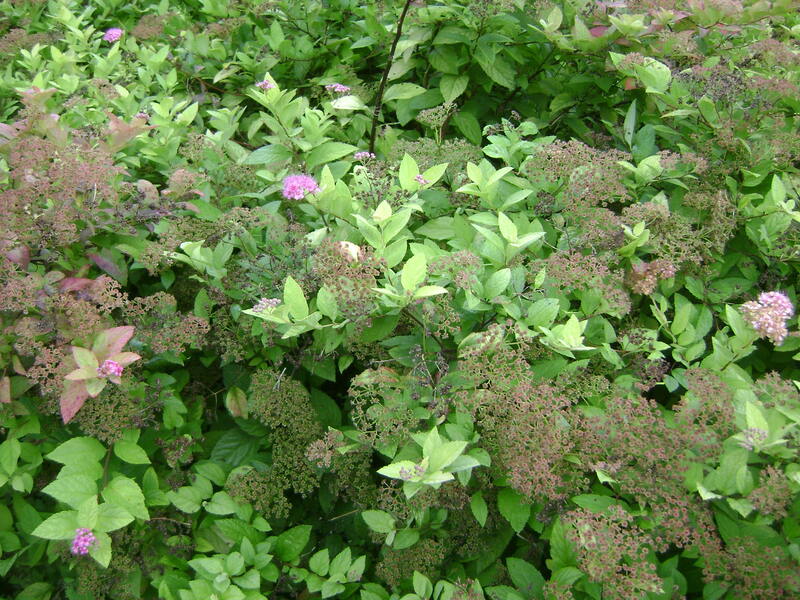 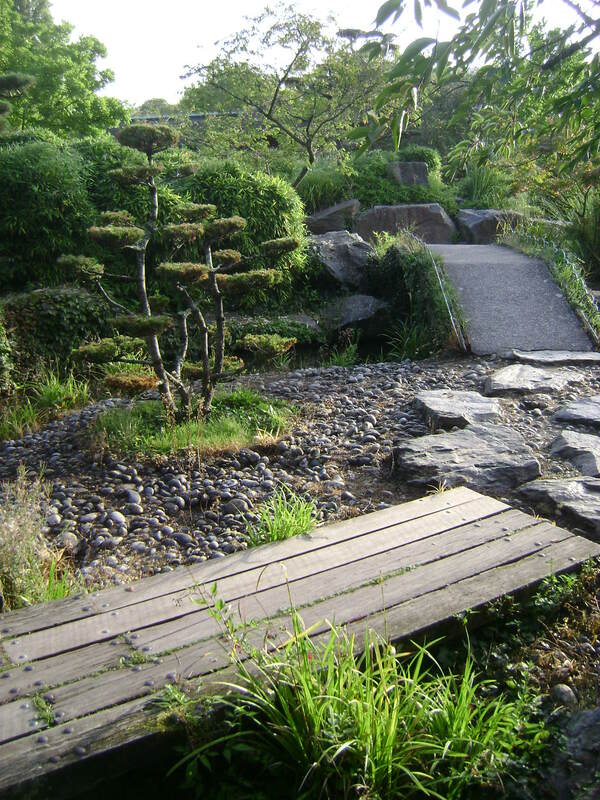 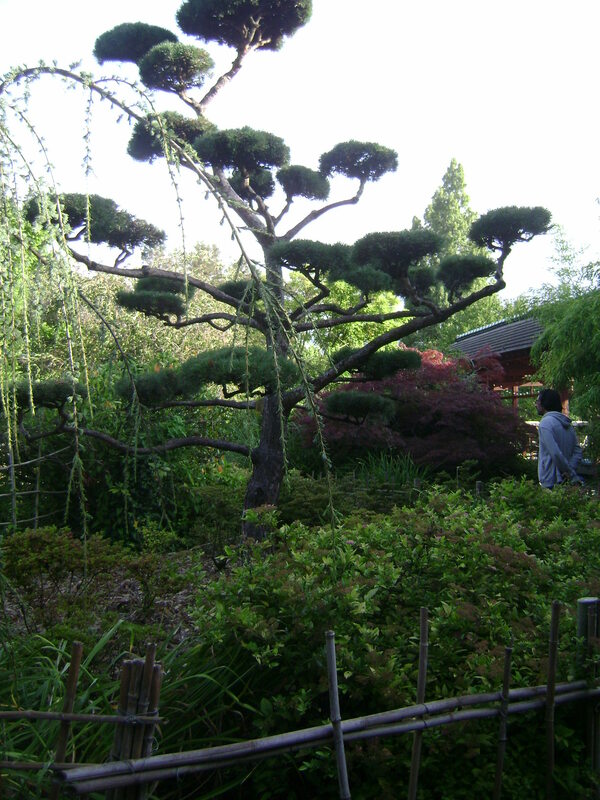 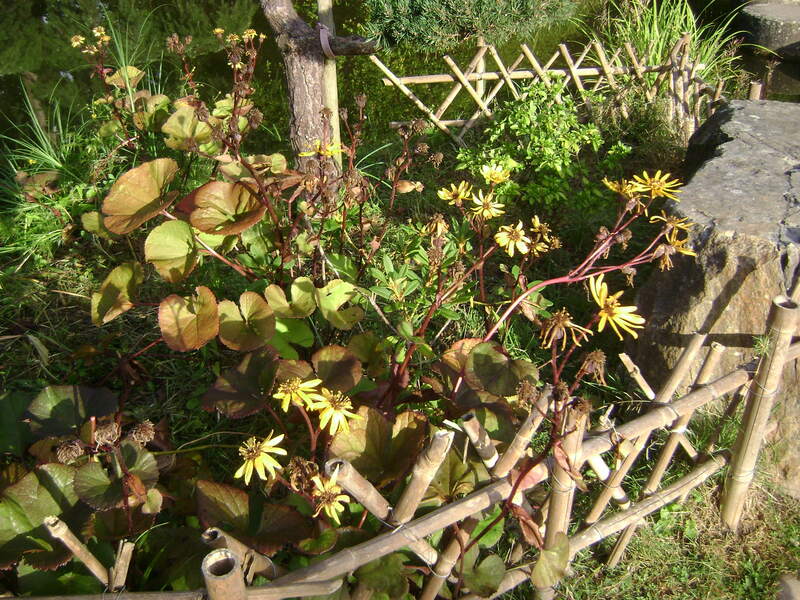 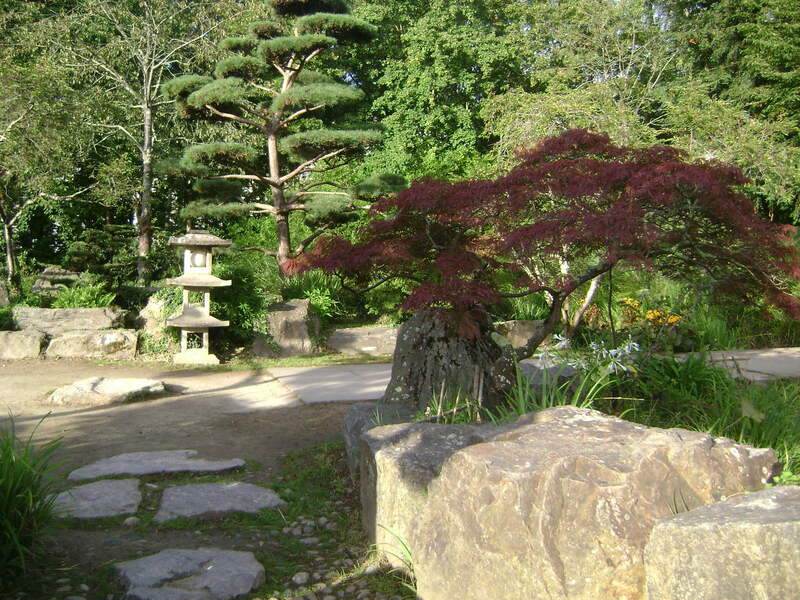 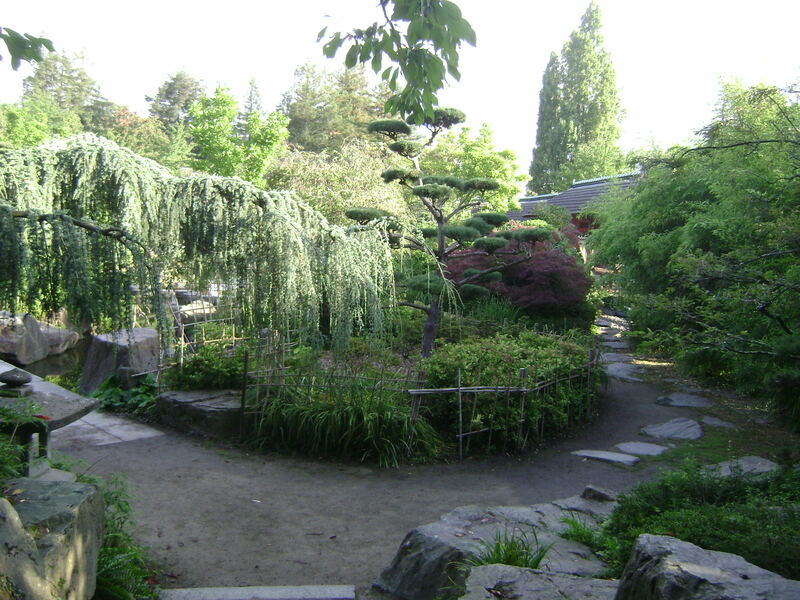 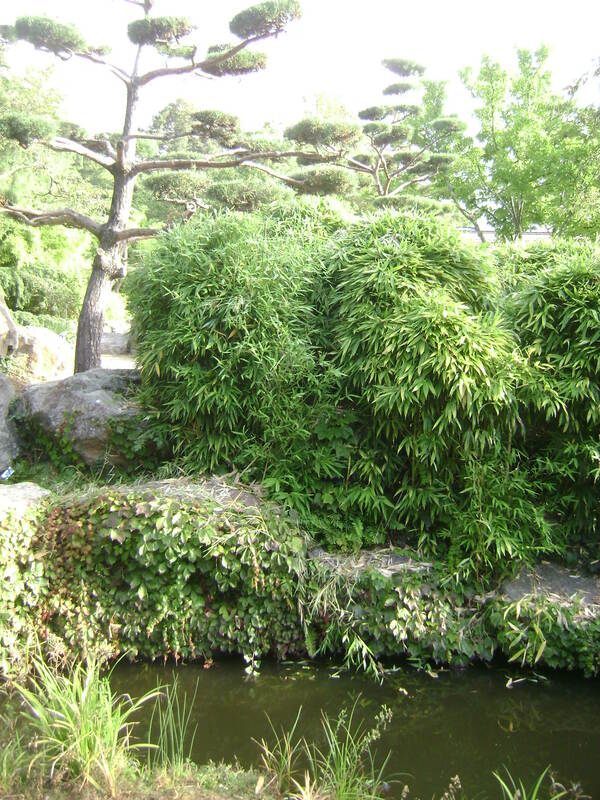 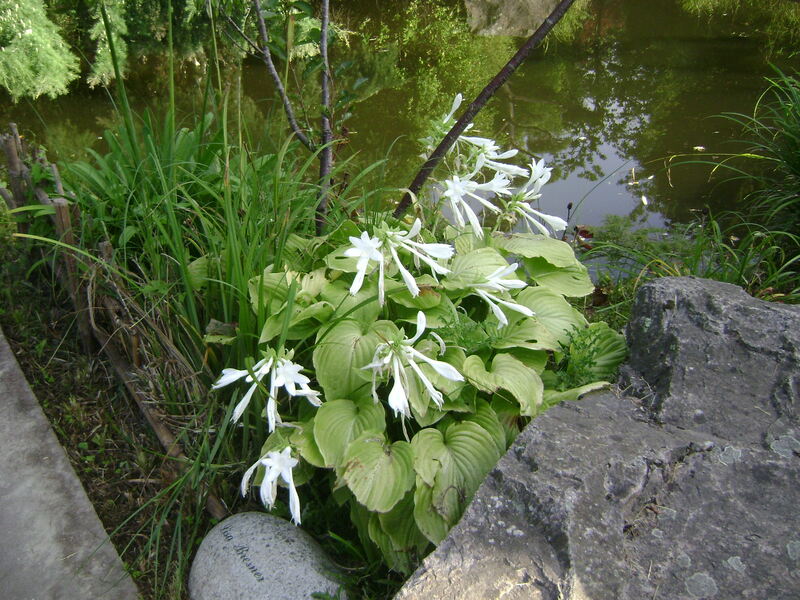 The garden features meandering paths, benches, a waterfall, bamboo groves, water features, and numerous shade tolerant plants including hostas, as well as spireas and a variety of evergreens.